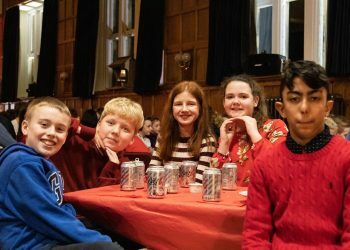 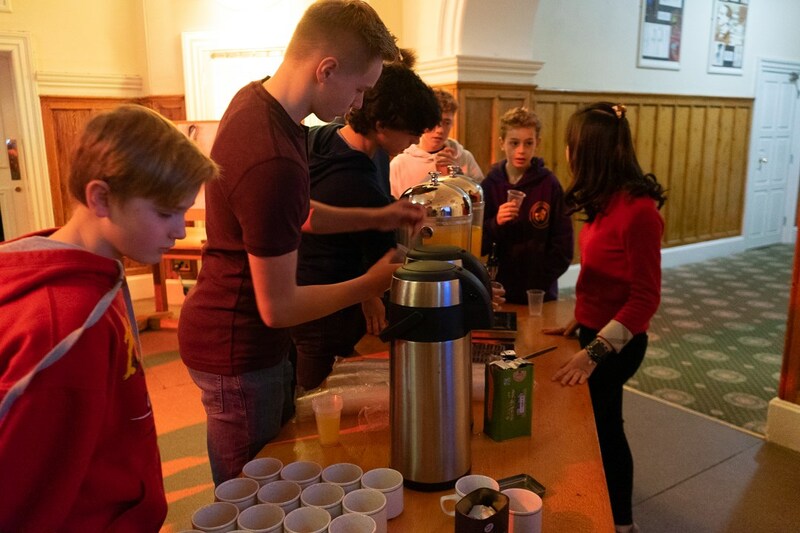 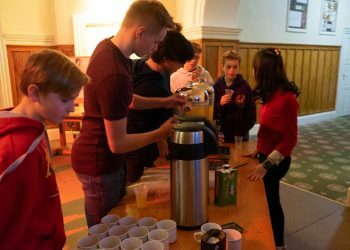 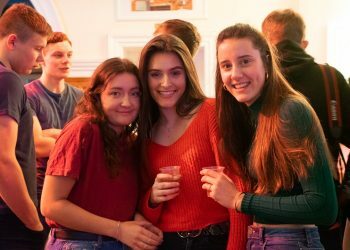 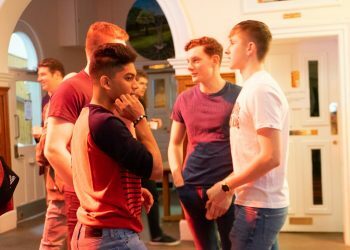 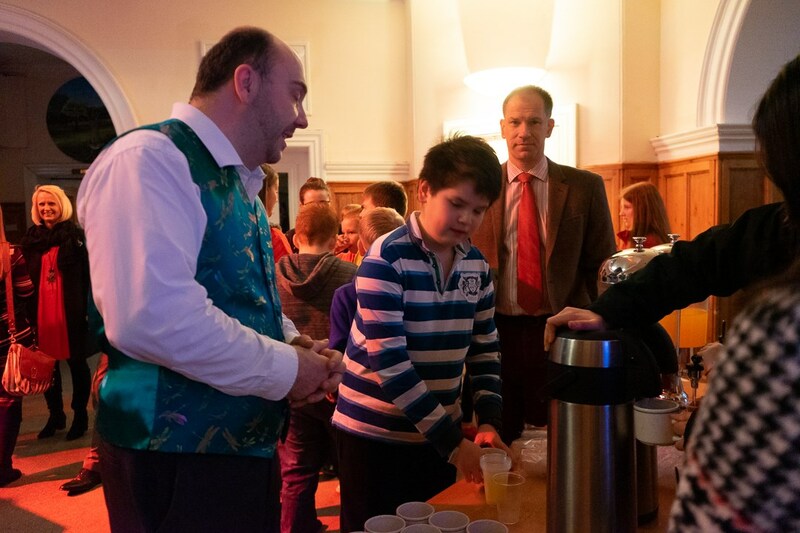 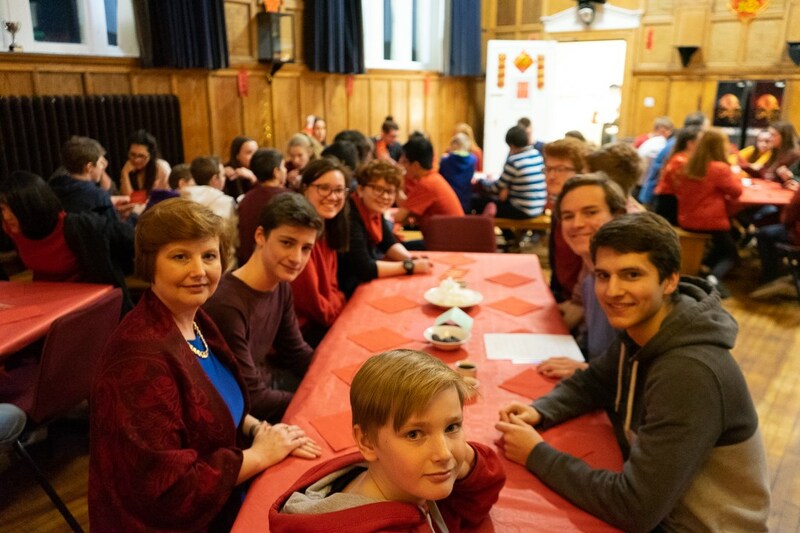 On Friday evening, the boarders at Barney were treated to a cultural extravaganza. 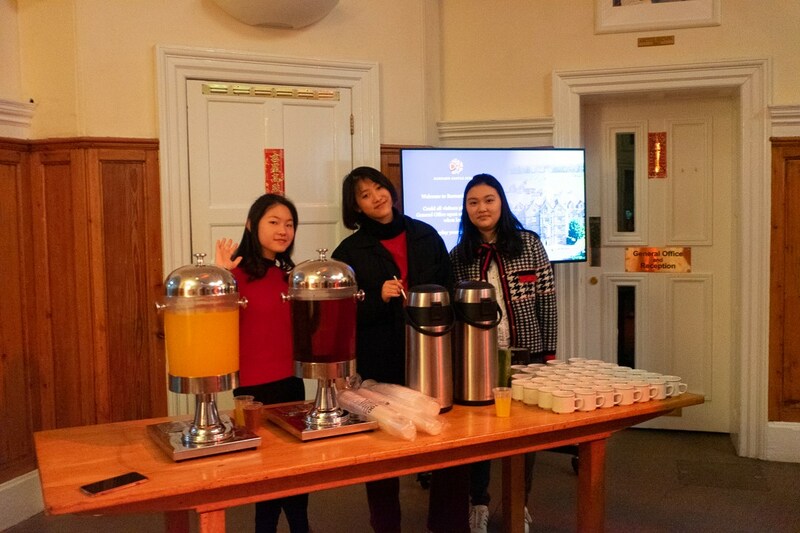 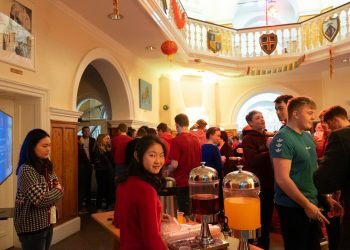 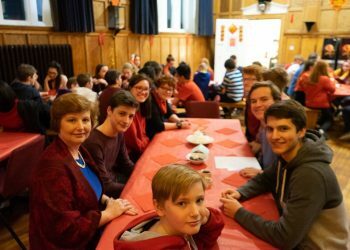 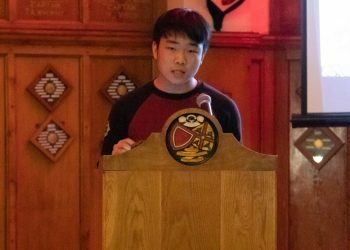 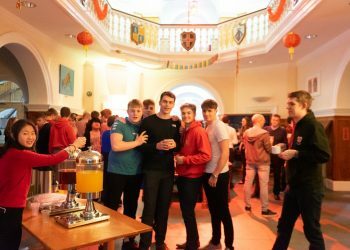 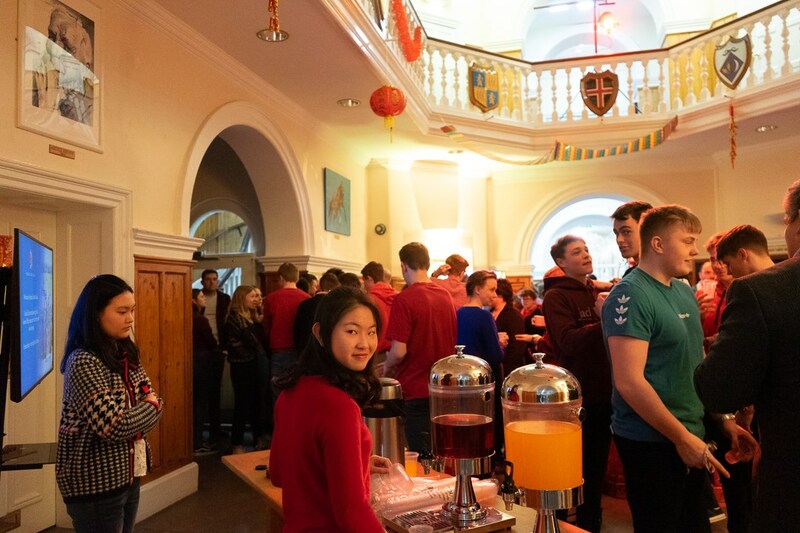 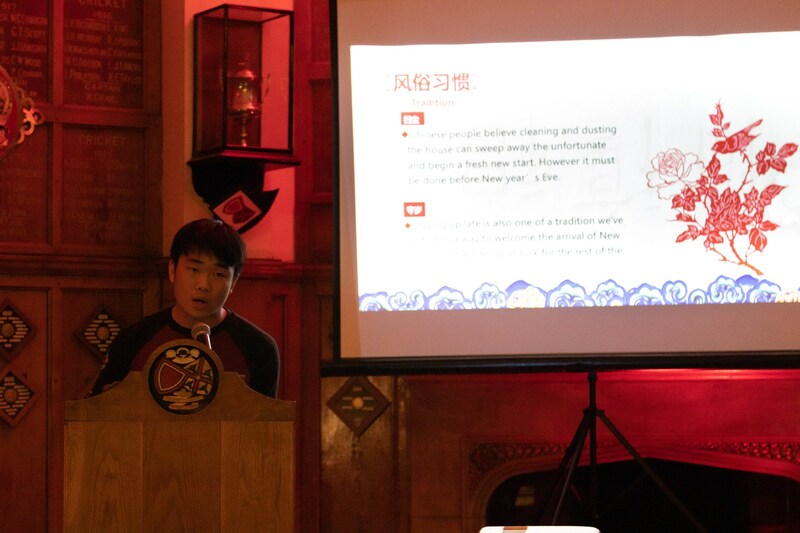 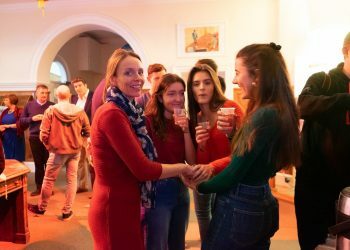 They were lucky enough to attend a quite remarkable Chinese New Year celebration, hosted by the members of our Chinese boarding community. 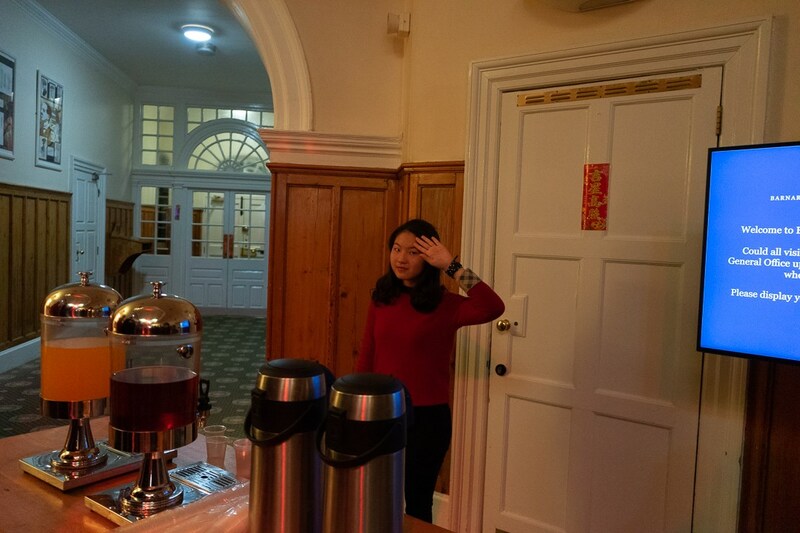 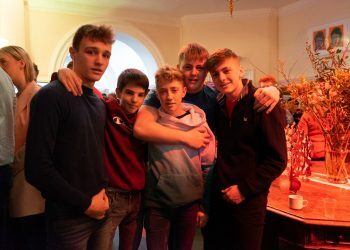 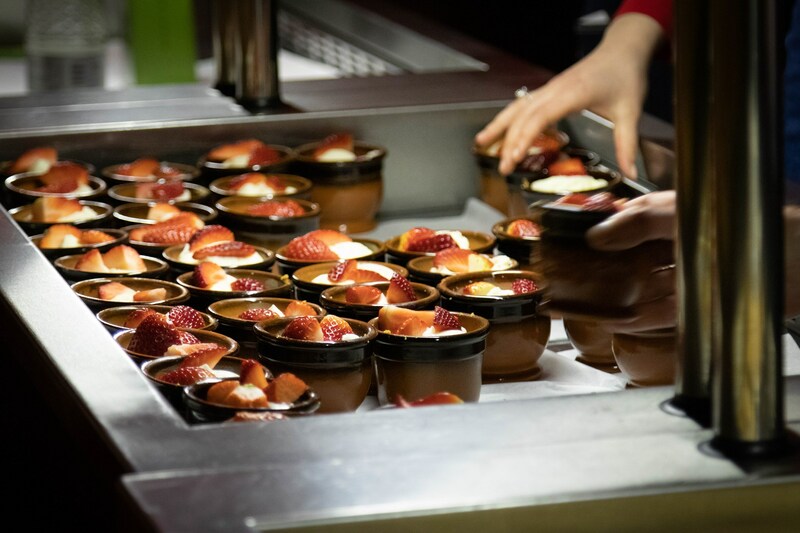 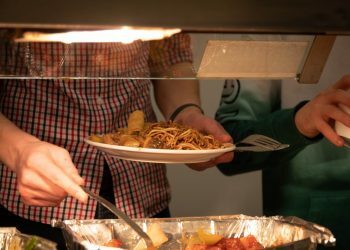 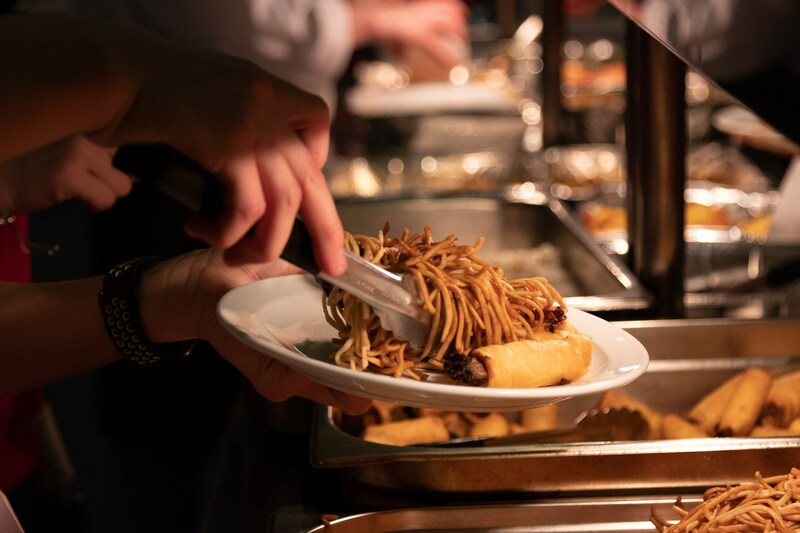 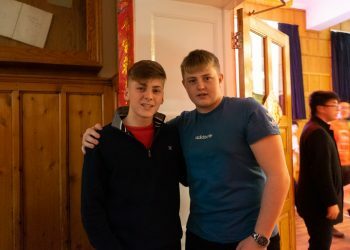 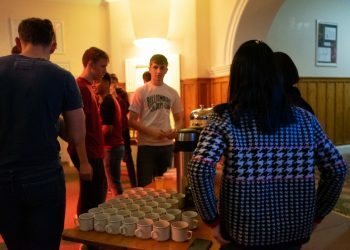 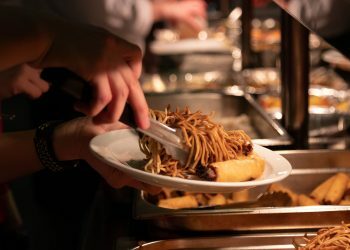 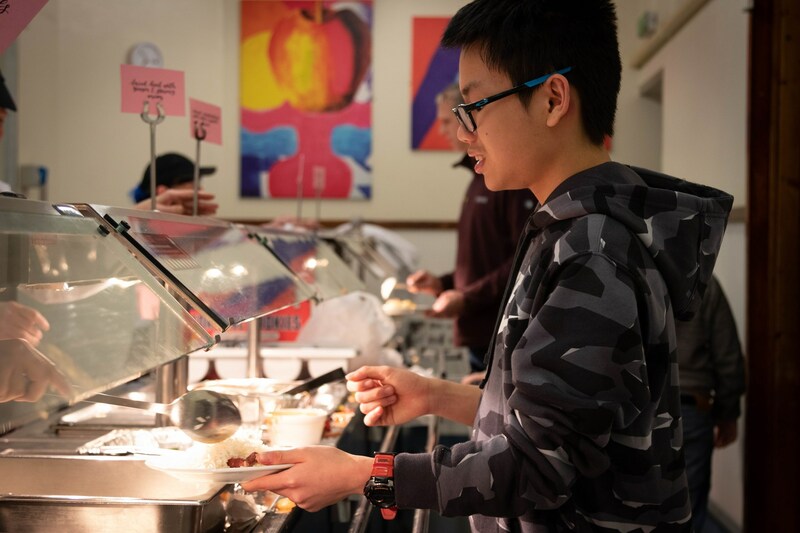 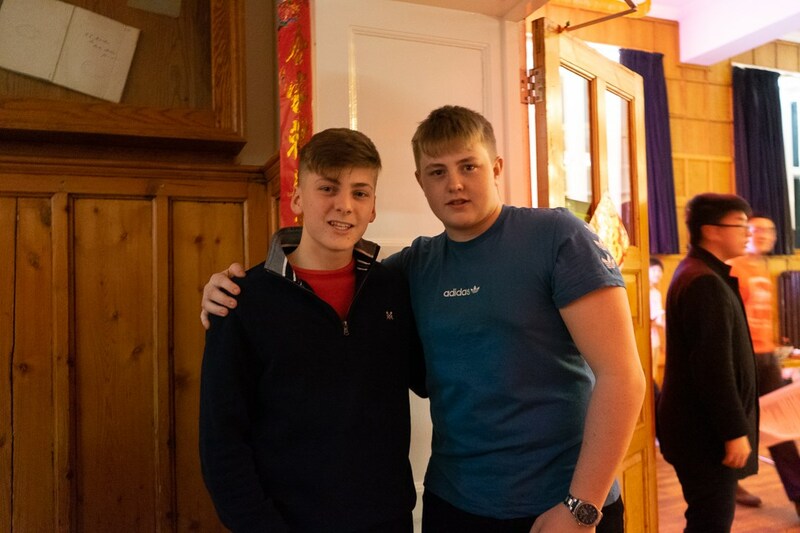 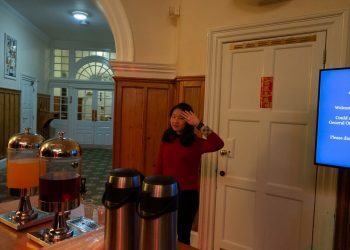 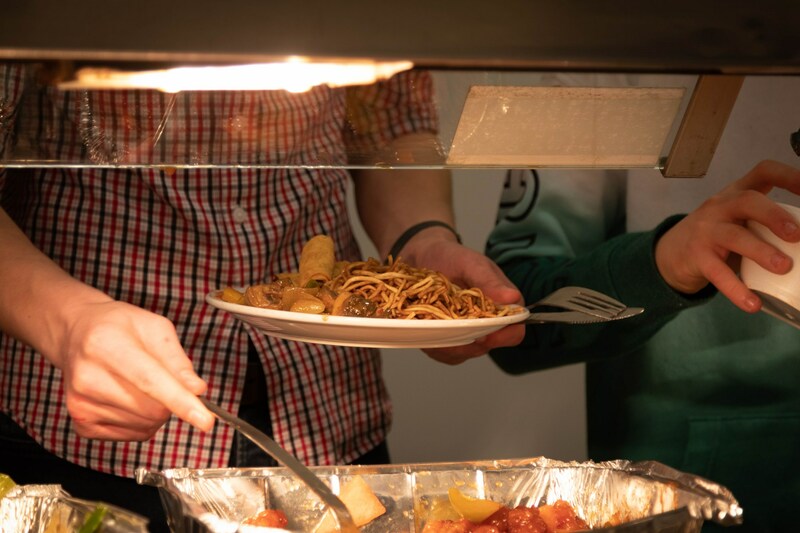 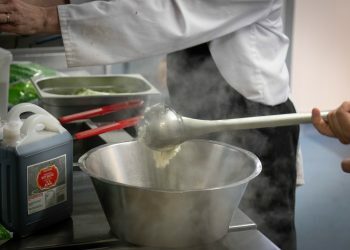 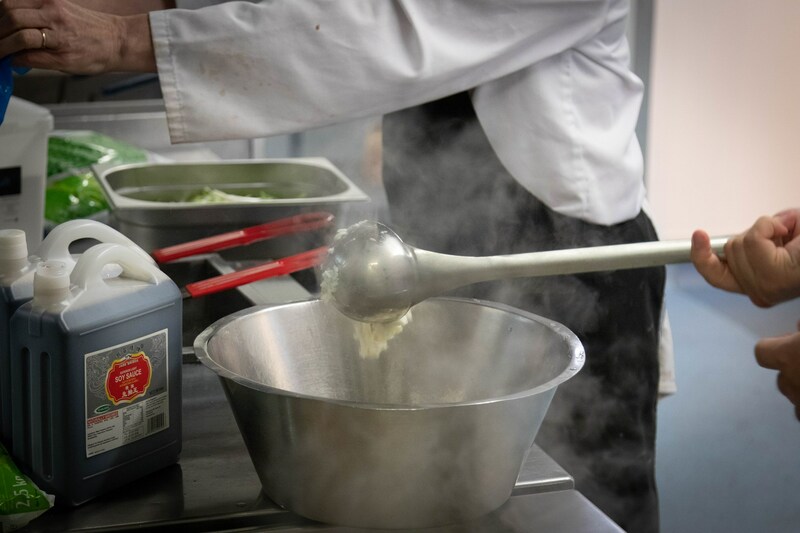 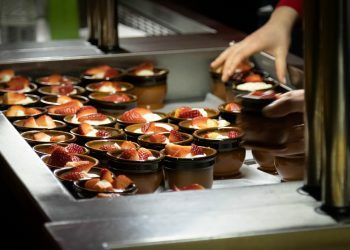 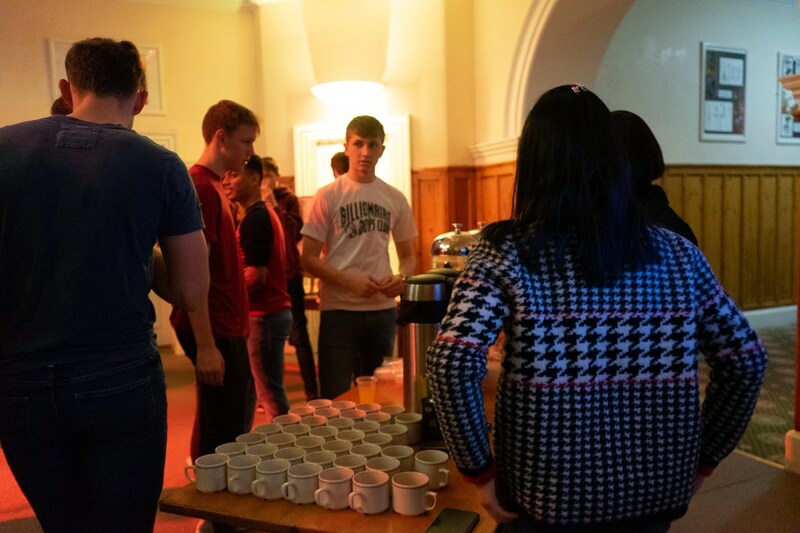 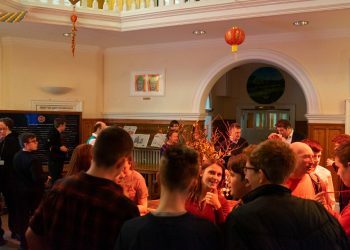 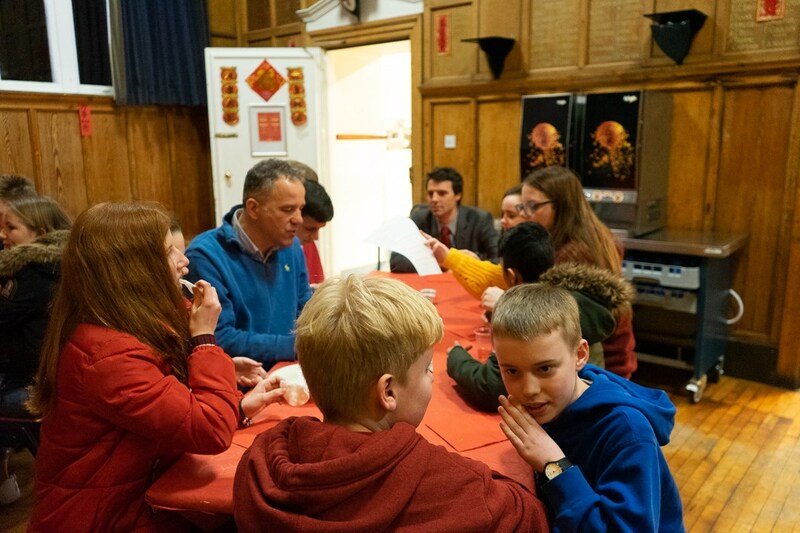 The night saw the provision of a full Chinese menu, with some of our Chinese Old Barnardian community returning to help prepare the food in the kitchen, and also included a variety of games and much hilarity involving chopsticks and fortune cookies. 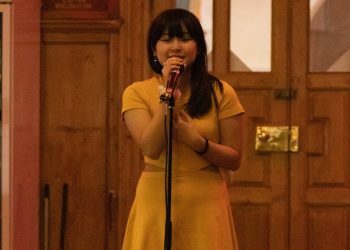 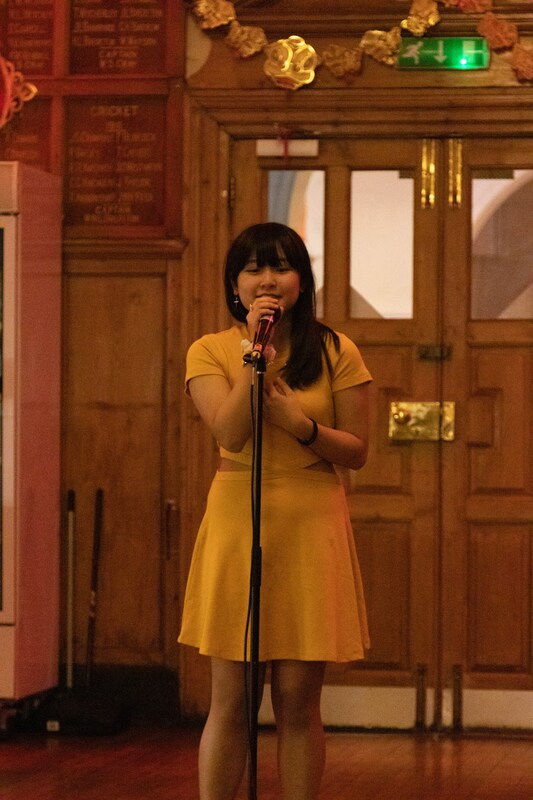 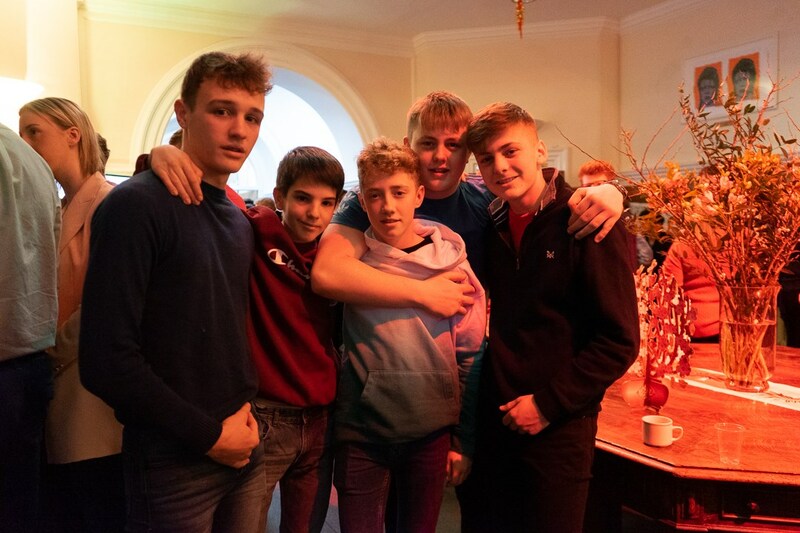 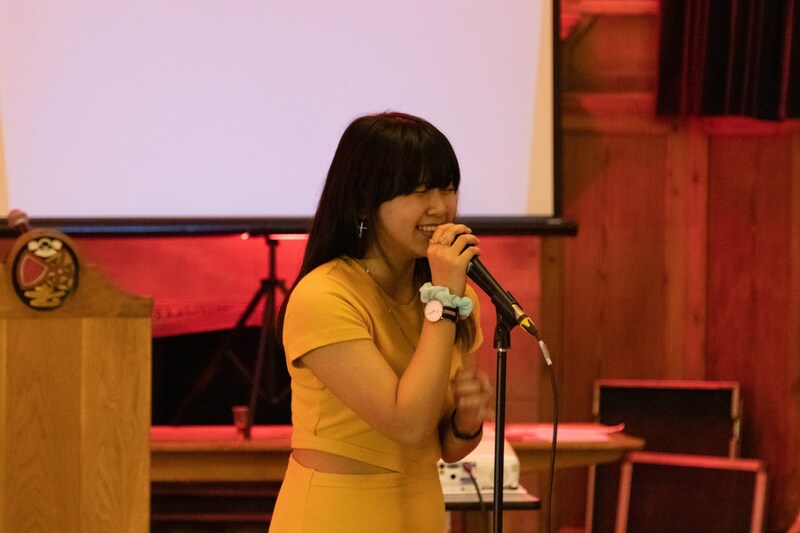 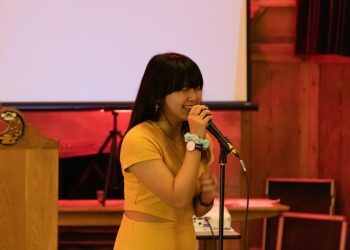 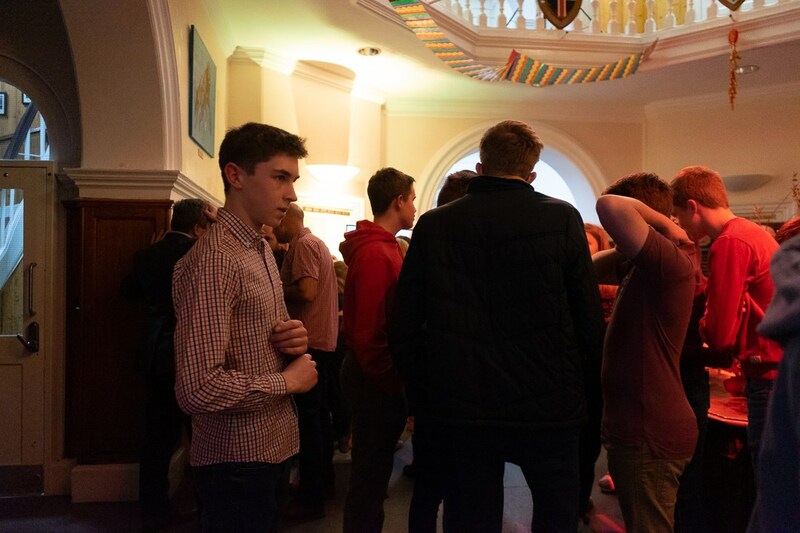 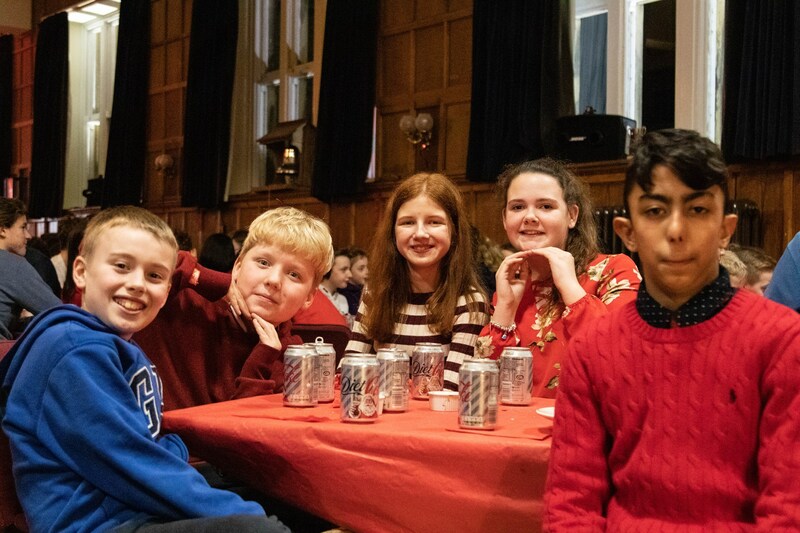 The boarders were also treated to some wonderful entertainment, with a number of singers and a solo recorder performance adding real flavour to the evening. 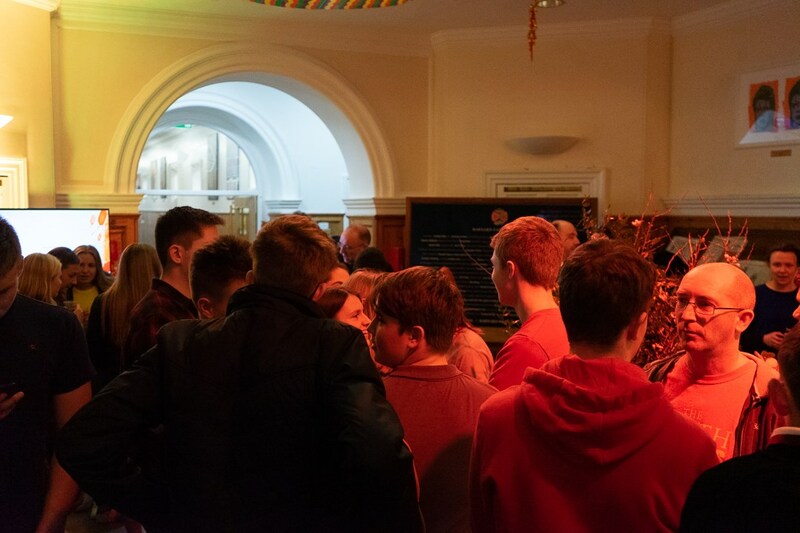 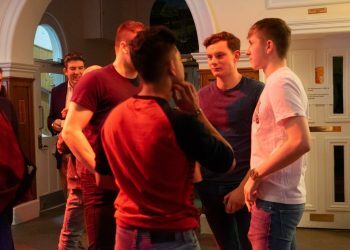 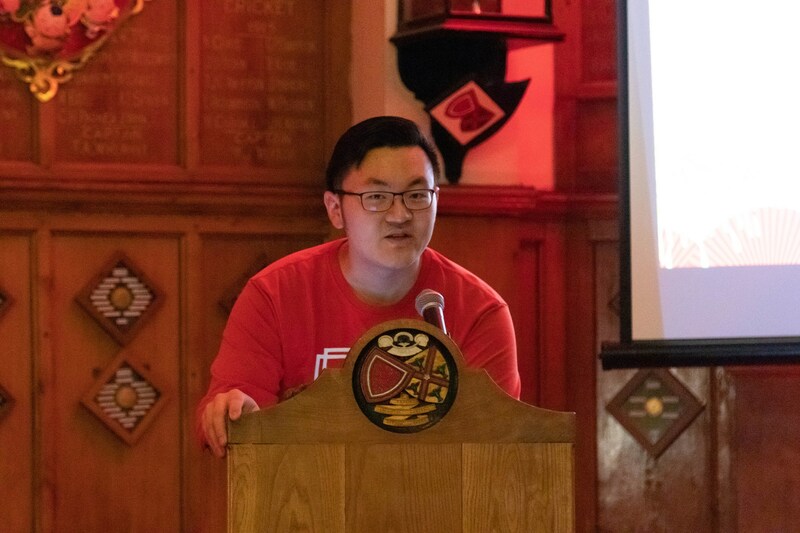 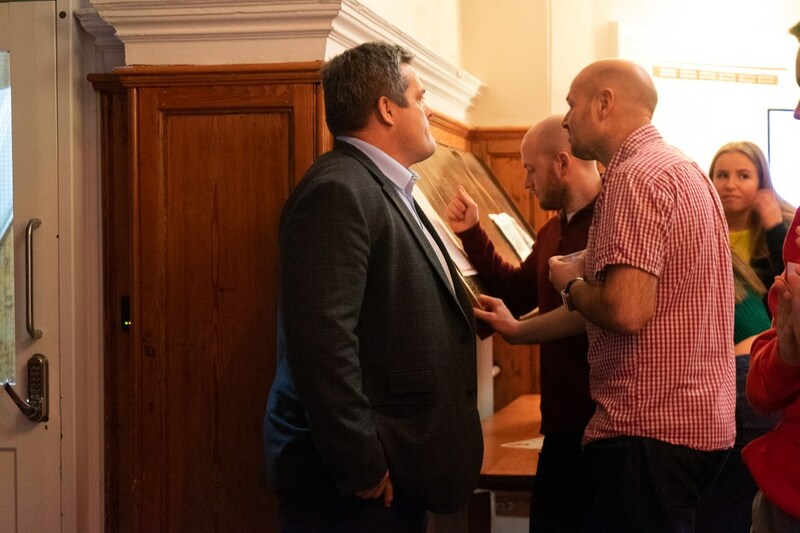 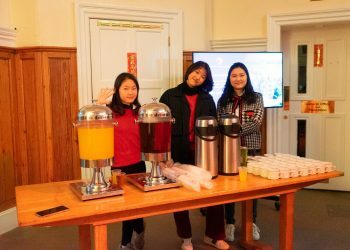 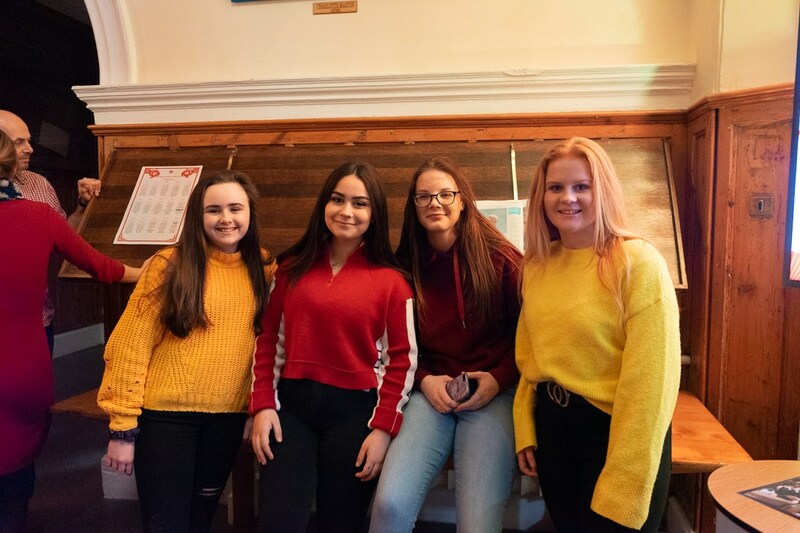 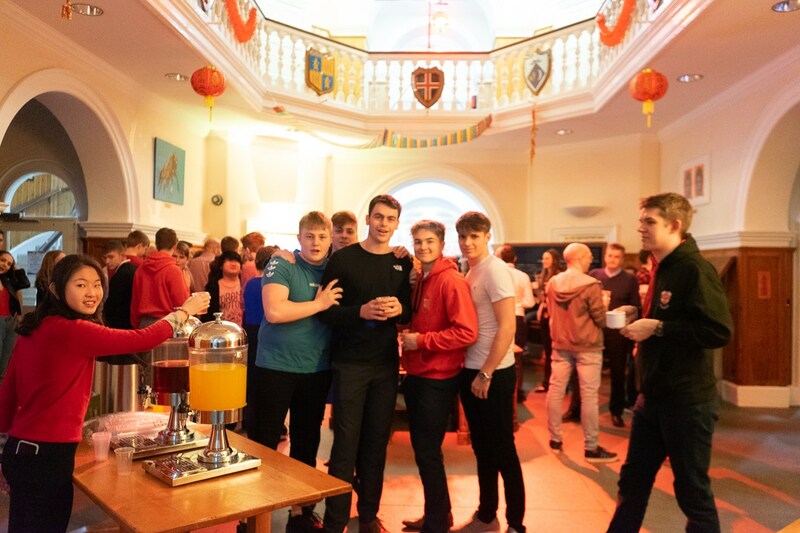 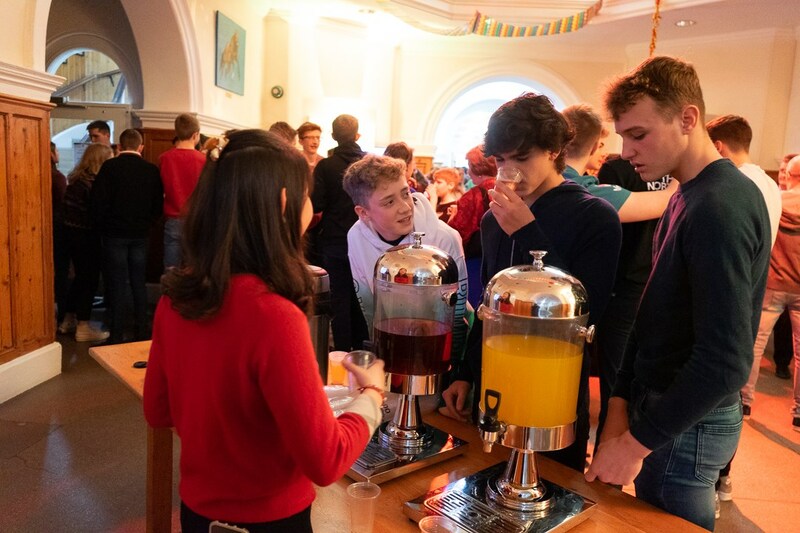 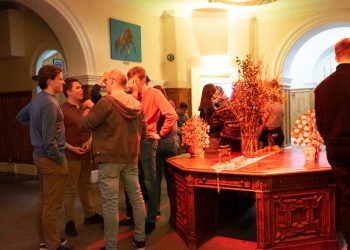 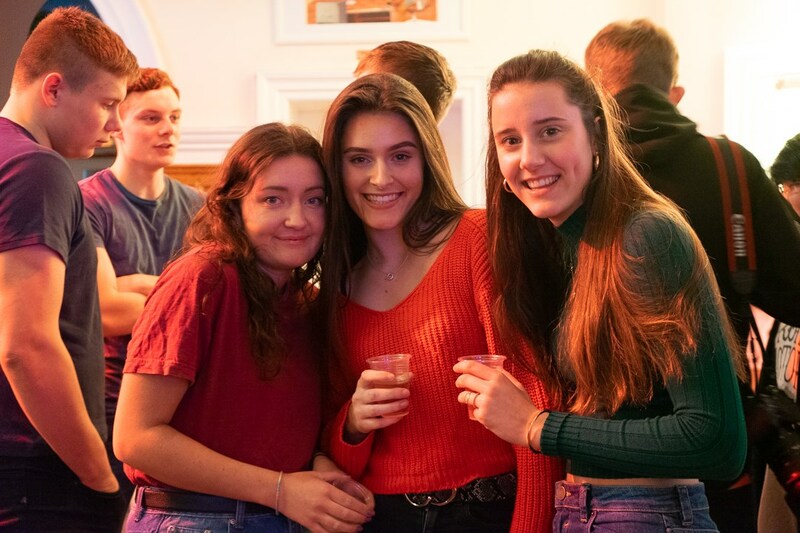 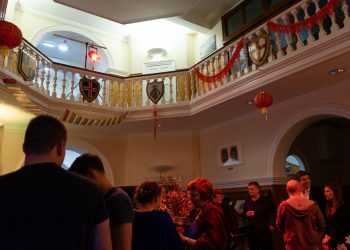 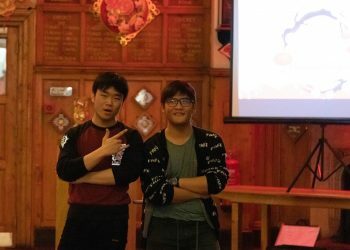 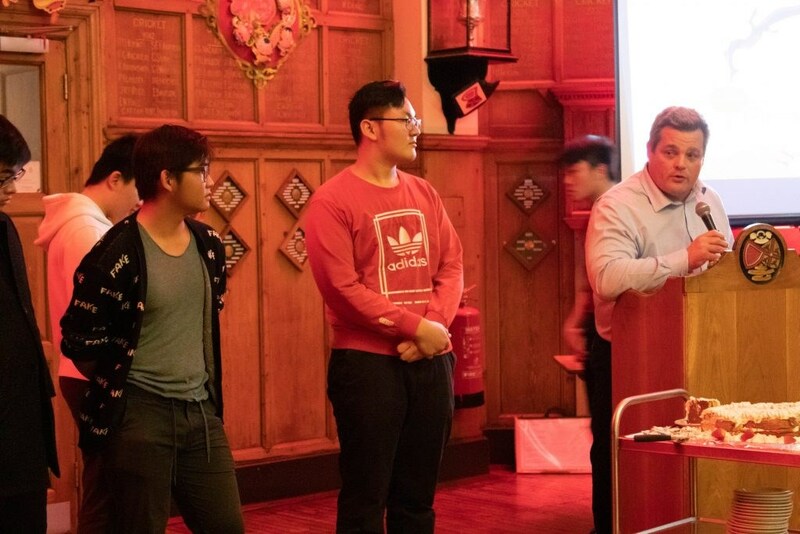 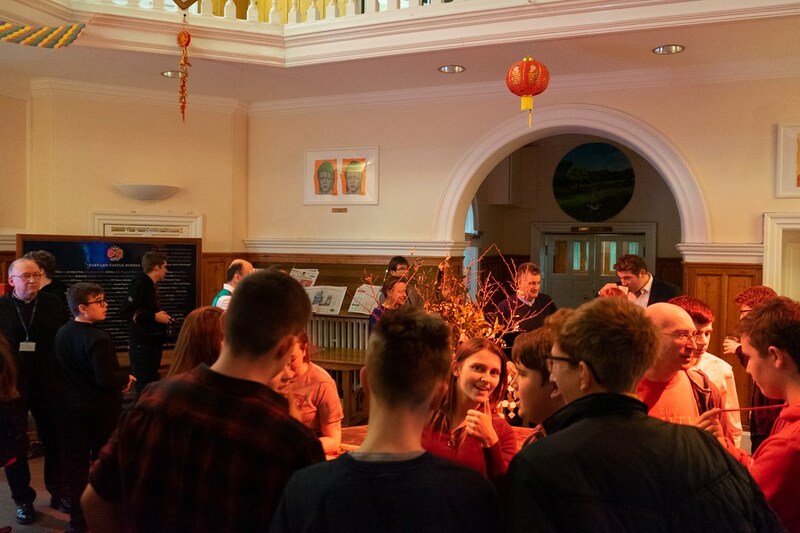 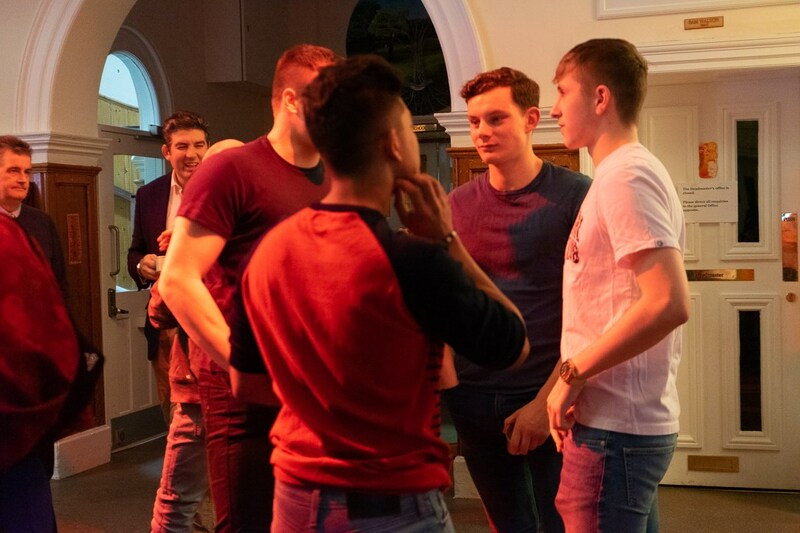 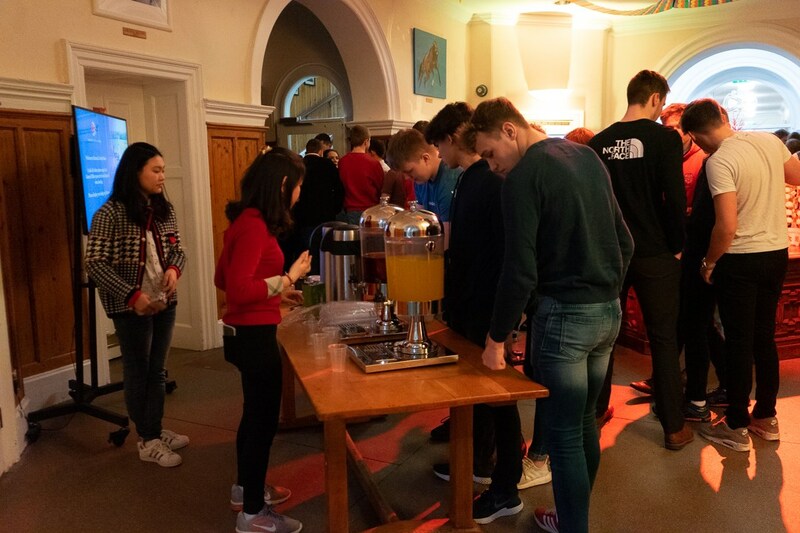 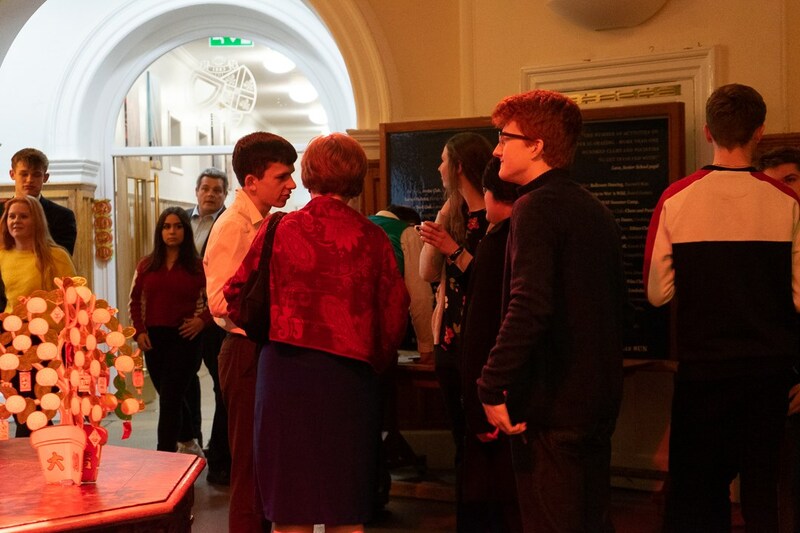 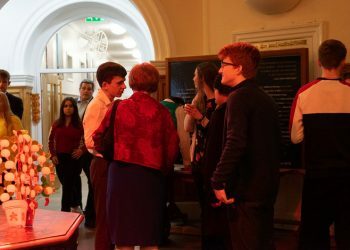 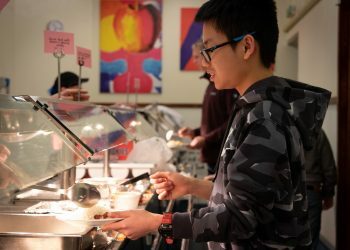 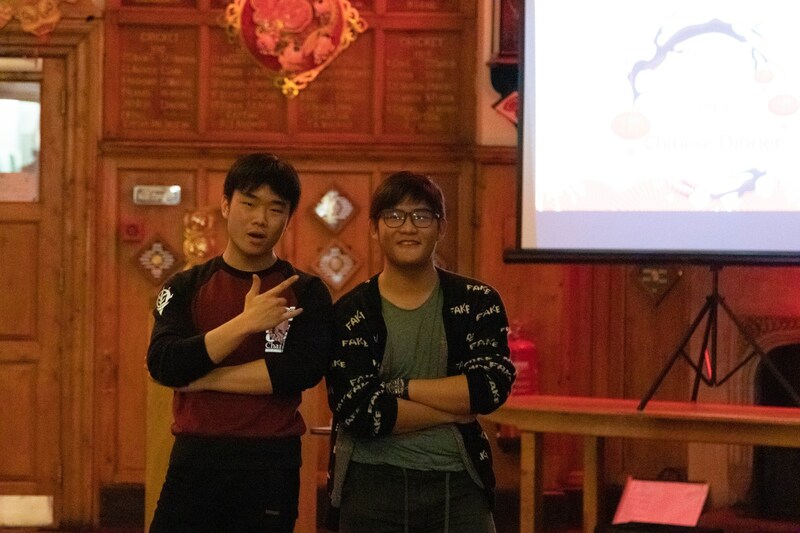 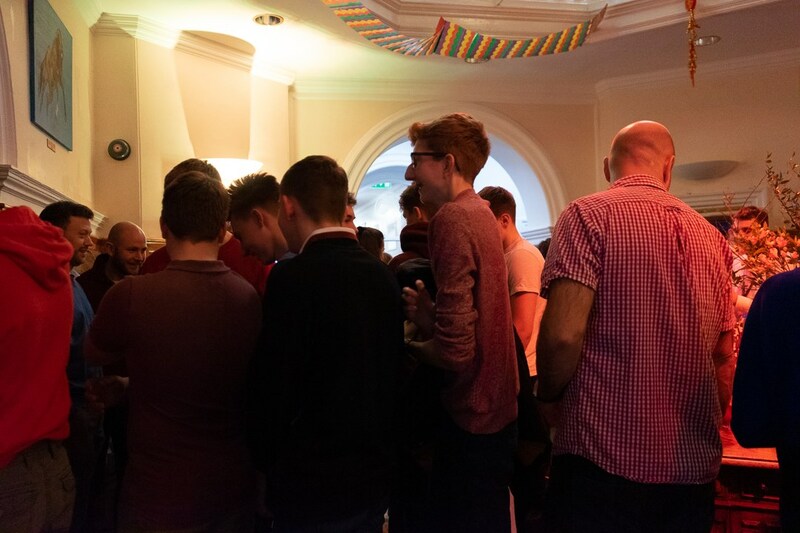 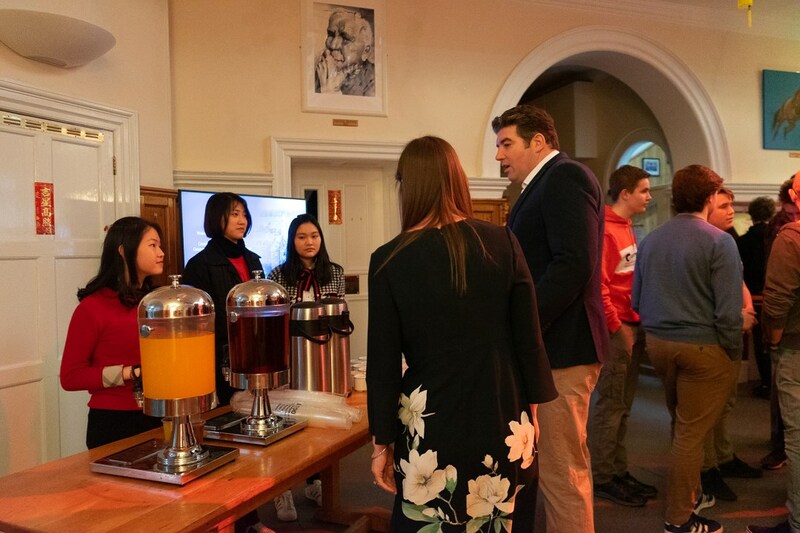 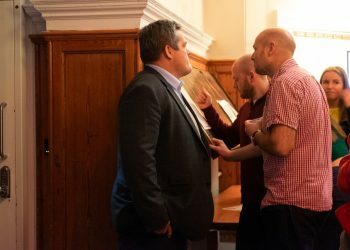 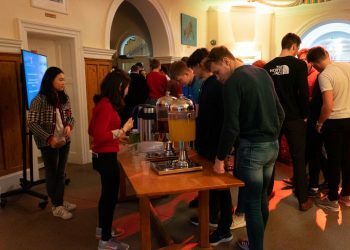 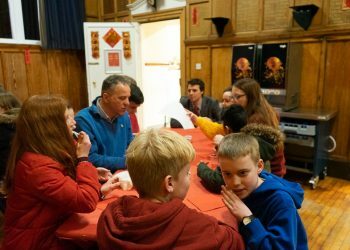 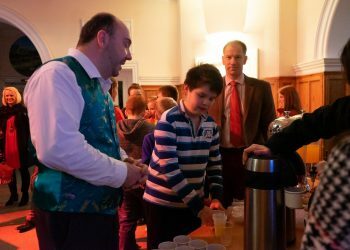 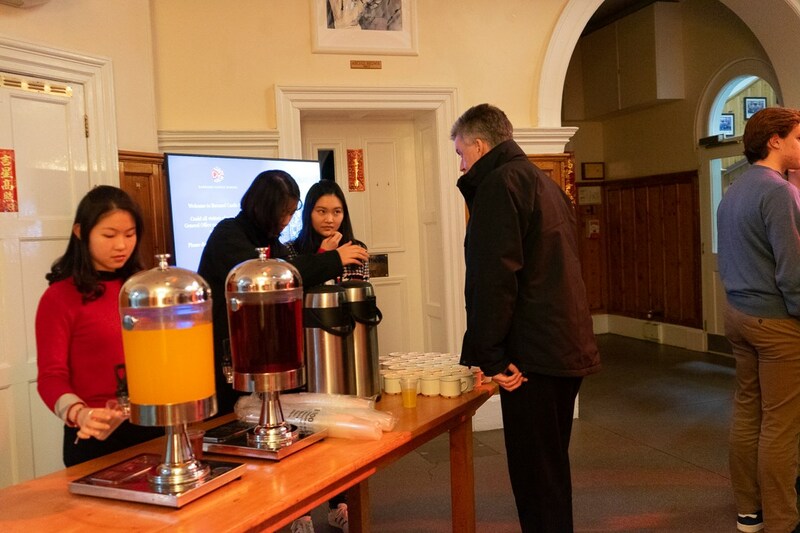 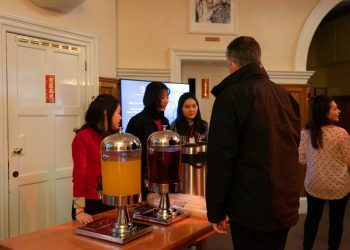 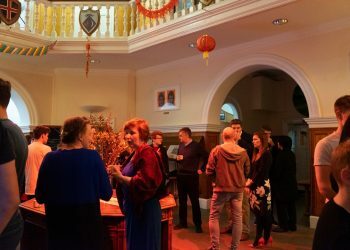 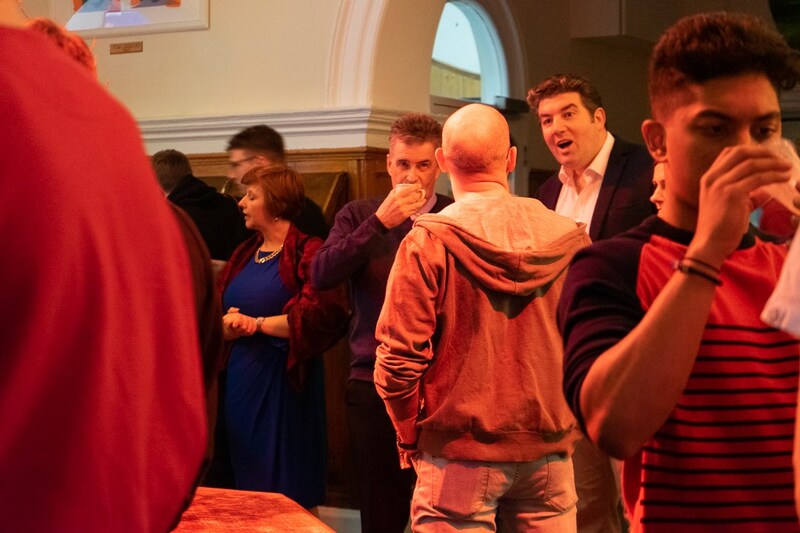 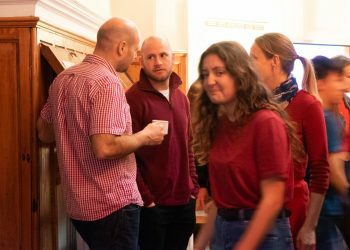 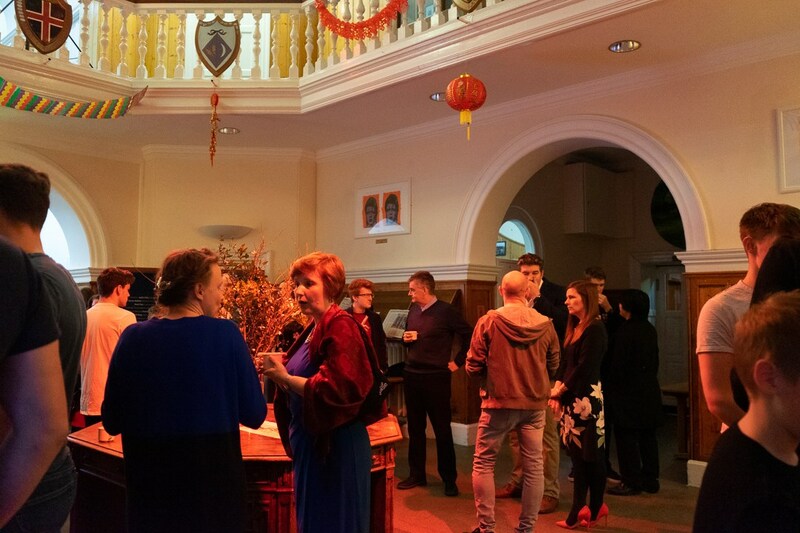 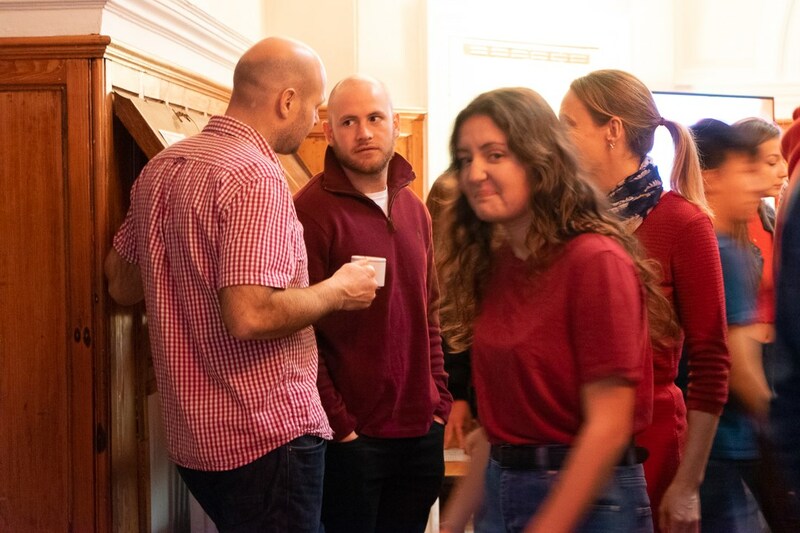 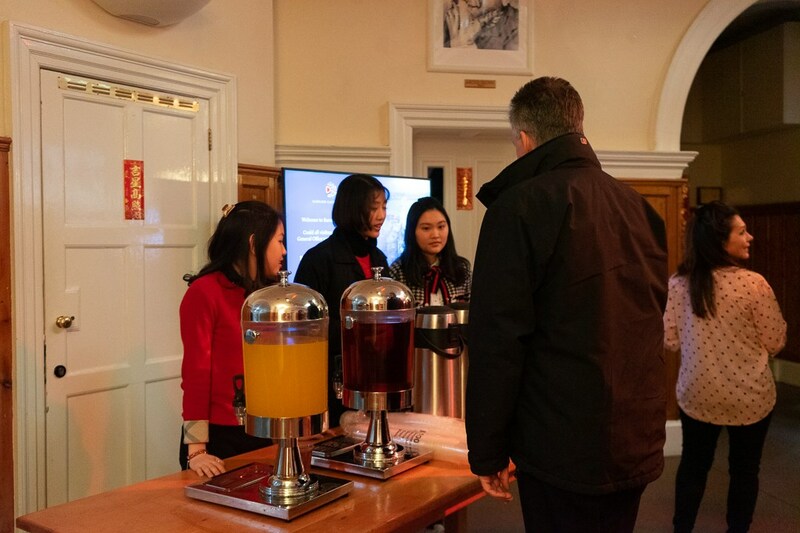 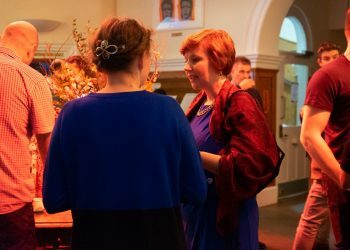 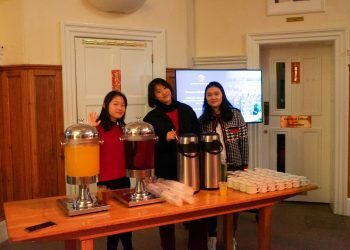 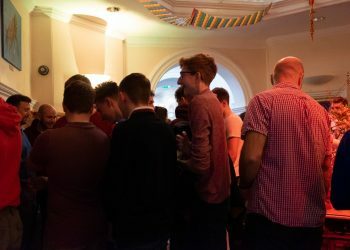 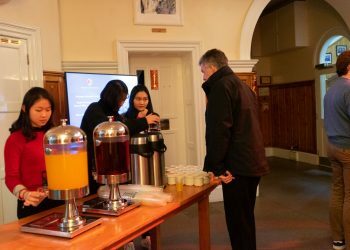 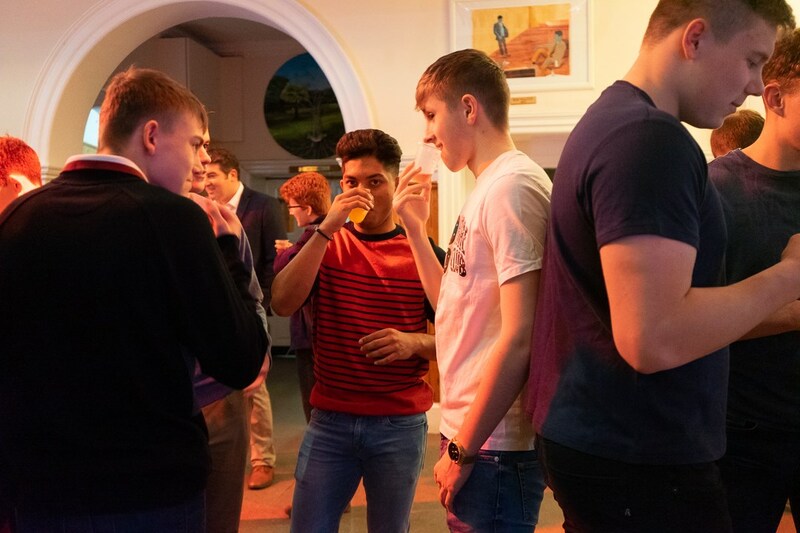 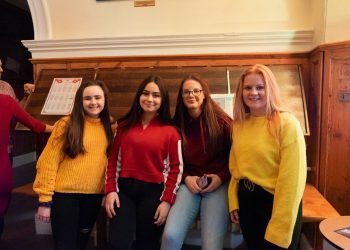 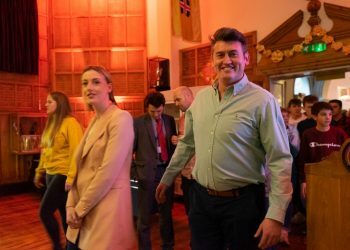 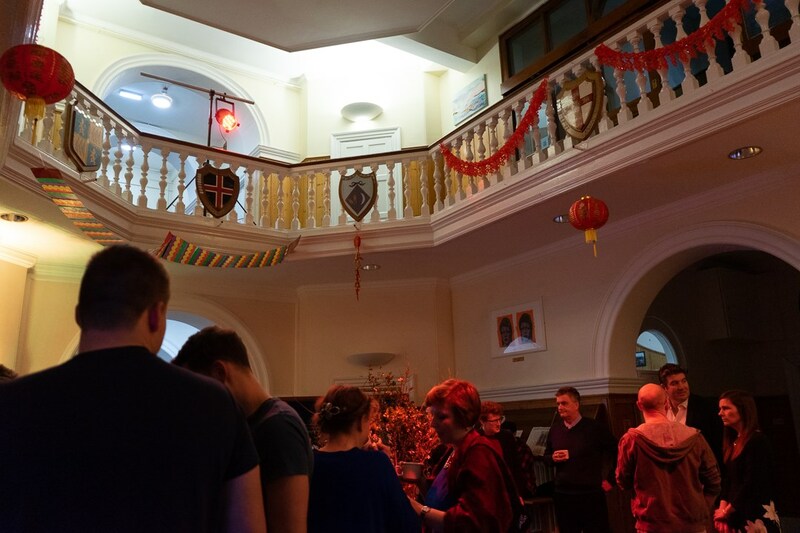 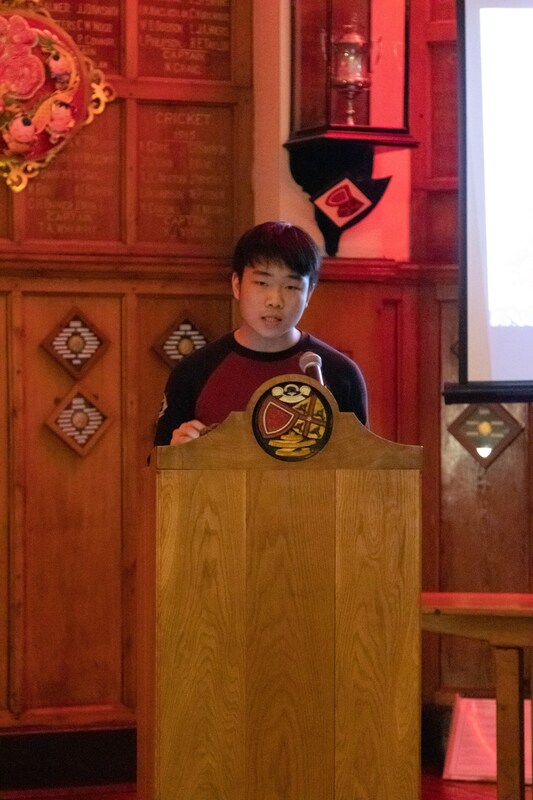 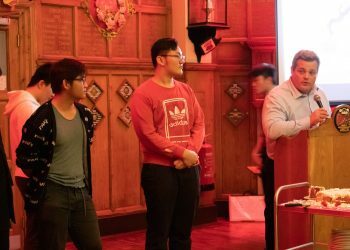 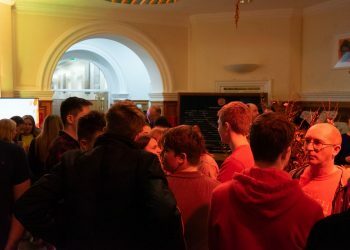 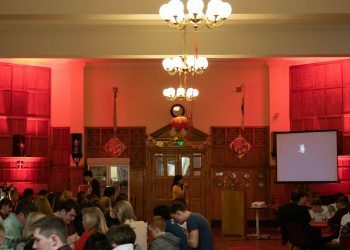 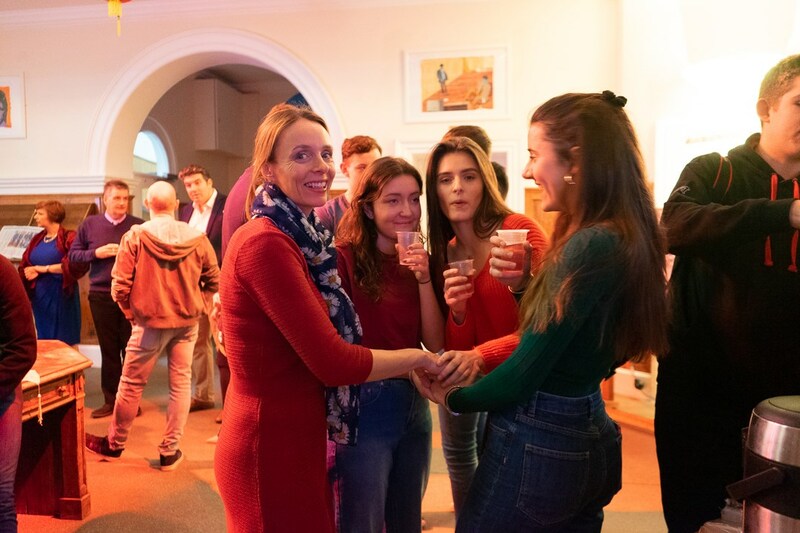 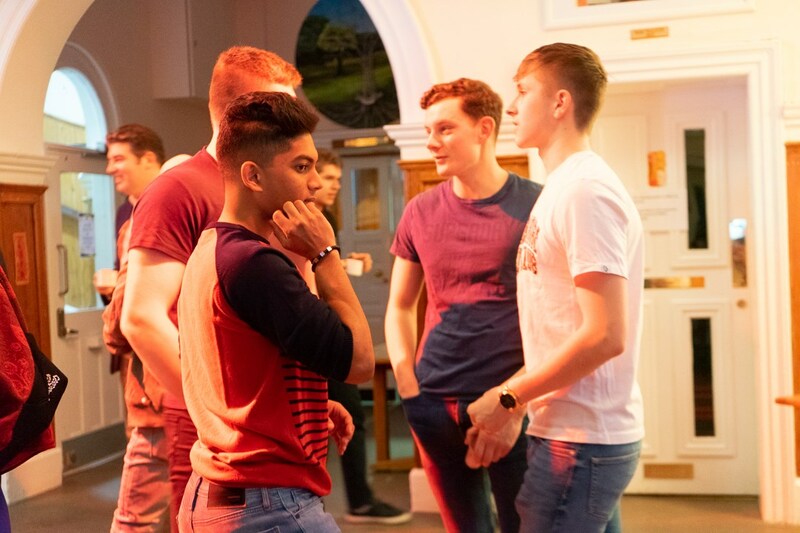 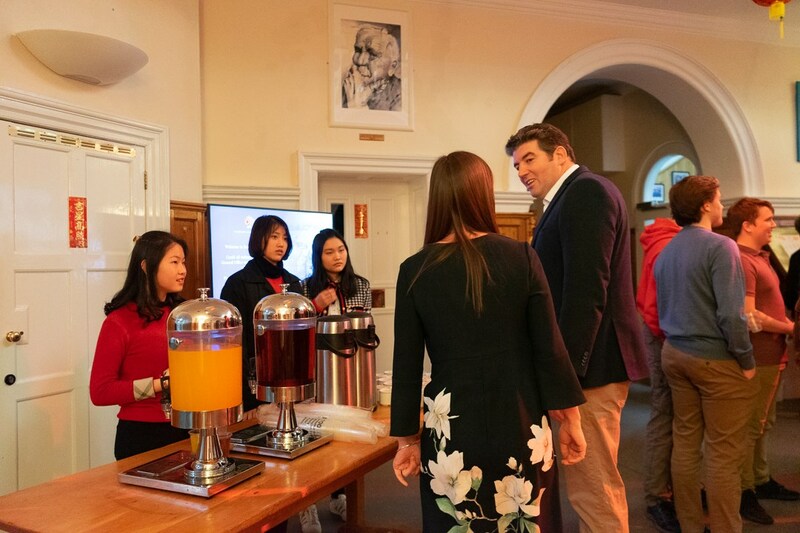 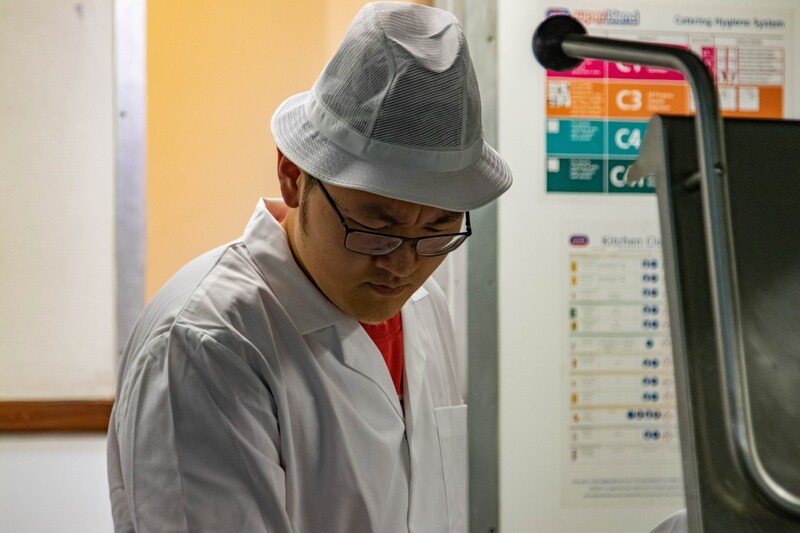 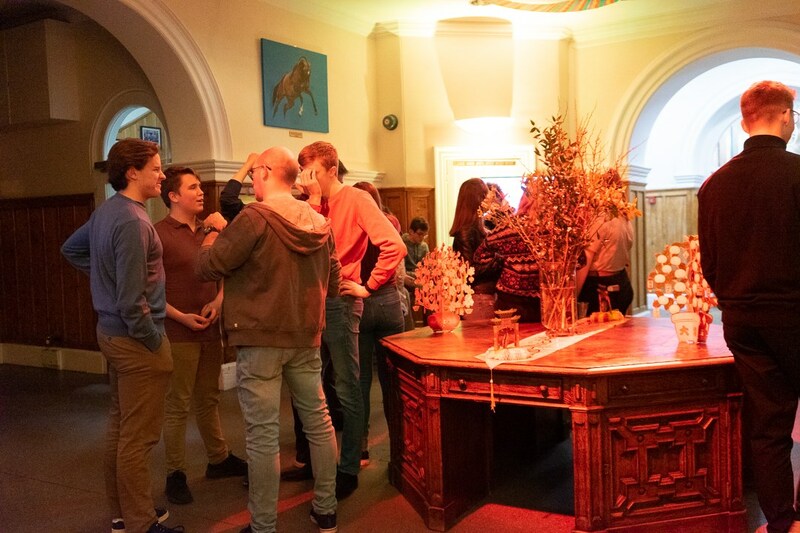 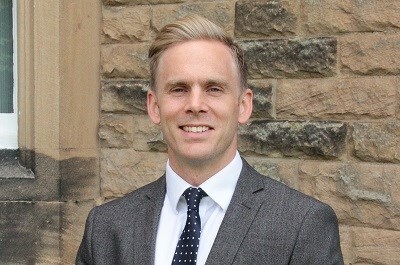 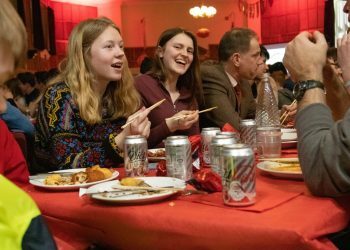 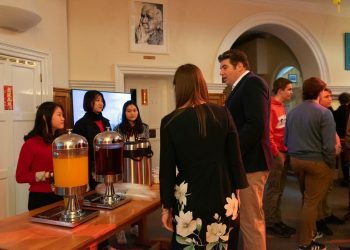 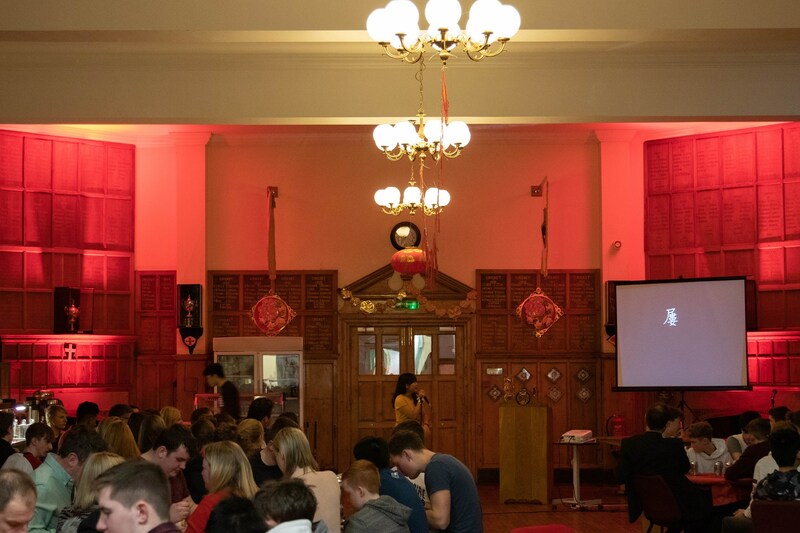 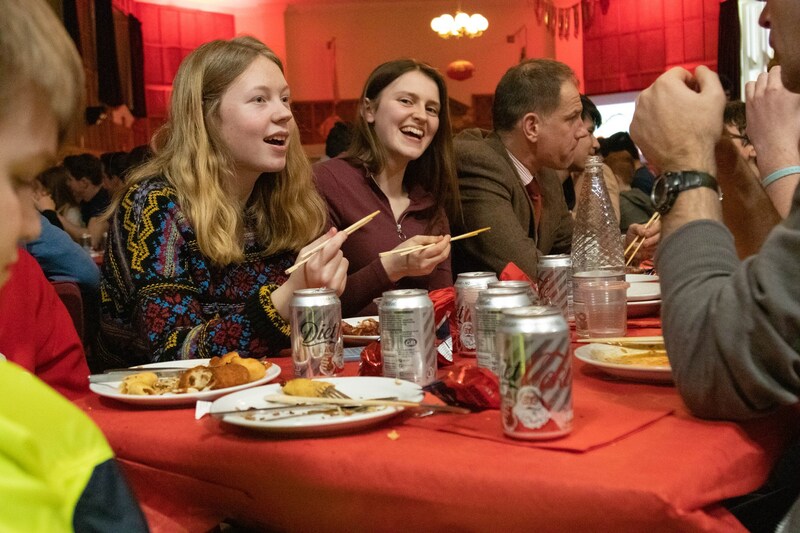 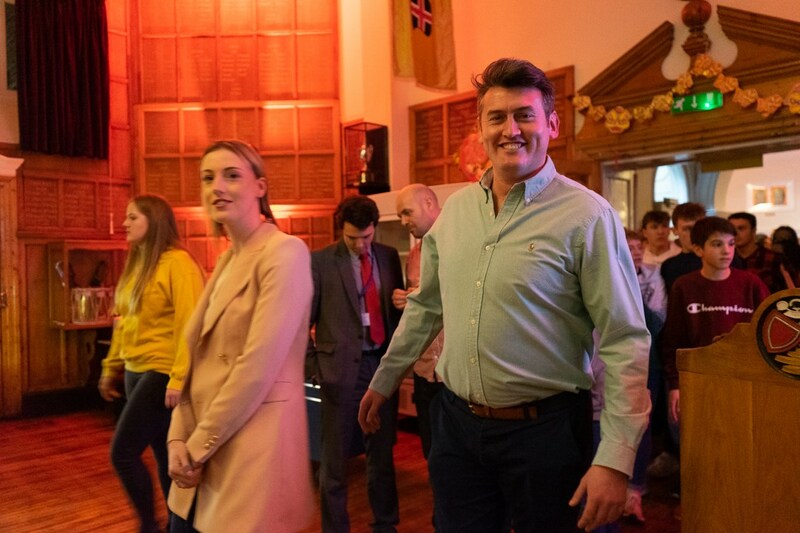 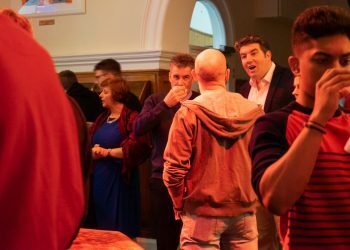 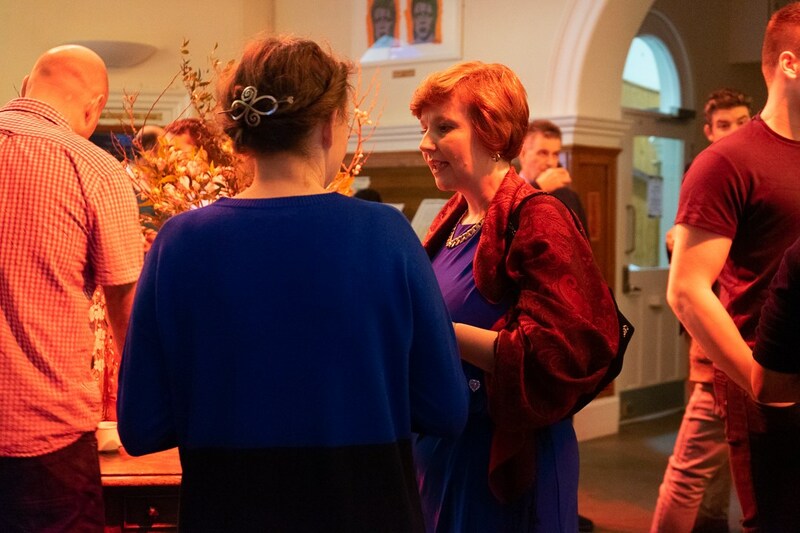 The staff who attended commented that it had been the best Chinese New Year event they had attended, and the pride demonstrated by the students was what marked this event out as extremely special. 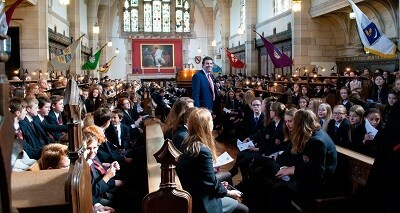 A wonderful occasion.